It took me a while before buying my first makeup brush... and even after I purchased my first one, I remember that I didn't use it a lot. But at some point, I don't know why, I realized that I could do so much more if I was using brushes. Of course you can always use our fingers, or brushes that are provided with your blushes, but let's be honest, they are not very good. However, you don't have to have a lot of brushes to create different looks. 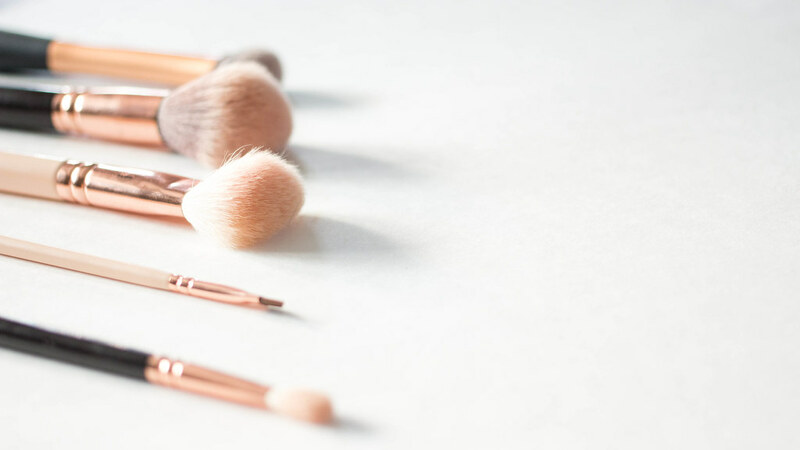 So today, I wanted to share with you, my five essential makeup brushes. 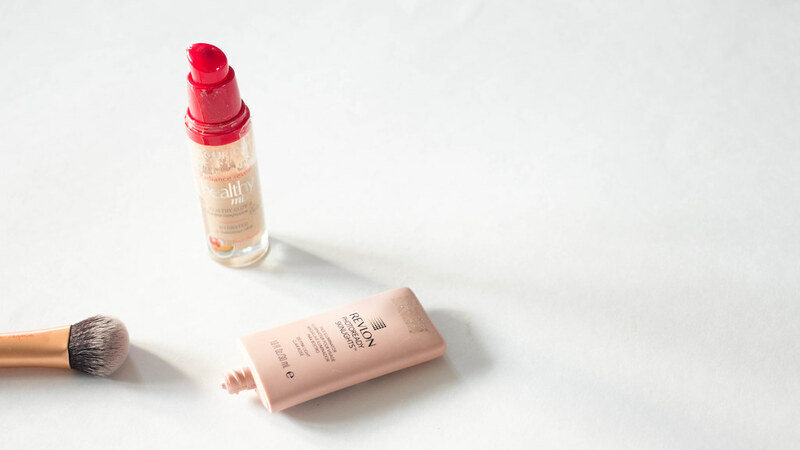 Five, you don't need more to create a complete look! Obviously, if you don't have a brush you can still use your fingers, or even better, you can use a makeup sponge. But the subject of today's post is brushes, so I chose a brush that I love and which can be used to blend both foundation and concealer. This is the Real Techniques Expert Face Brush. Its hairs are synthetics and very soft, which gives a very natural finish to the skin. What I particularly like about this brush is its shape. It's relatively flat, so you have more precision. This one is a must, in my opinion. 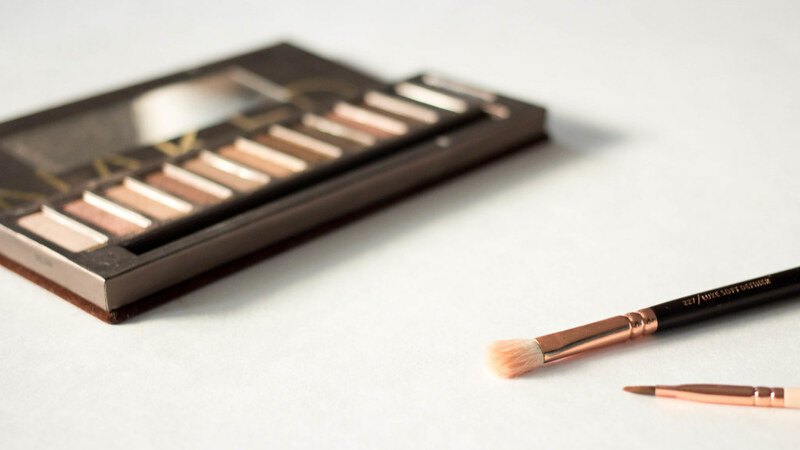 The size can vary according to your preferences, I admit that sometimes I use a slightly smaller brush for more precision, but in general, a large brush works very well to apply any powder on the whole face. 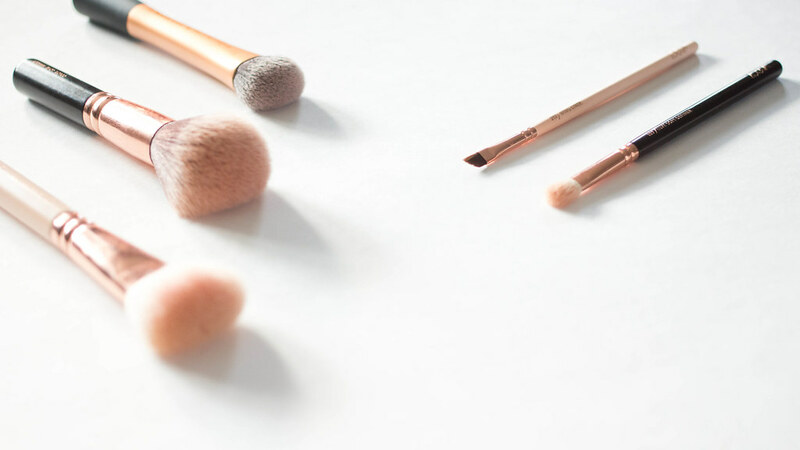 The fact that this is a very fluffy brush also allows you to blend anything you put on your face, like blush or bronzer, so you won't have any harsh lines. The one that I have here is the Powder Brush (n°106) from Zoeva. 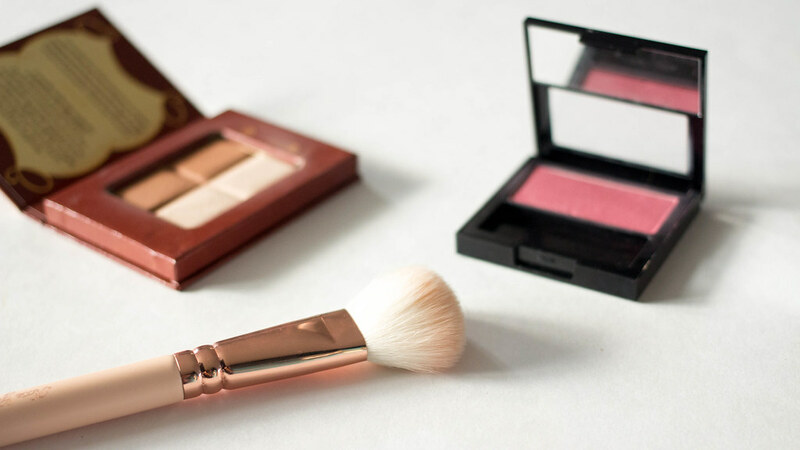 There is a multitude of different brushes for the application of blushes and bronzers. Personally, I love this Cheek Luxury Finish Brush (n°126) from Zoeva, because it's so versatile. 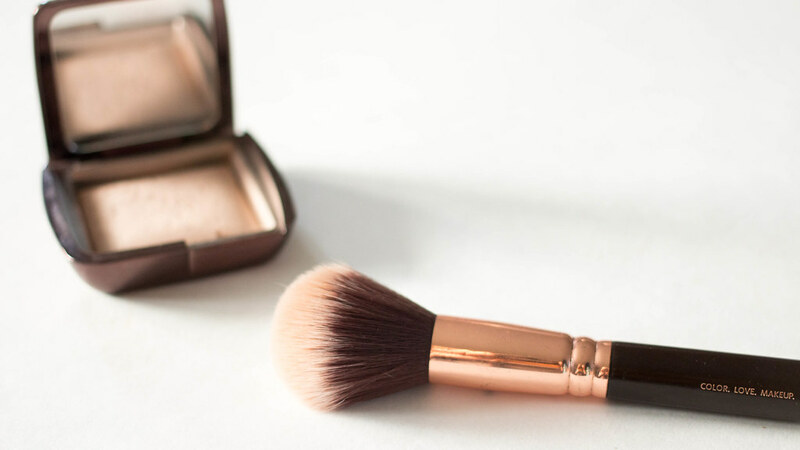 It's a very fluffy brush, so with this one you are not supposed to apply too much blush! Also, it has a flat side and allows you different types of application. 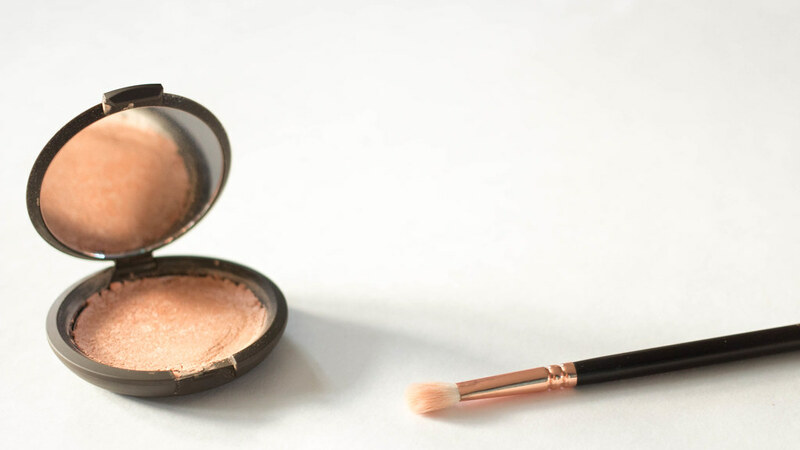 I use the large side to apply the blush on my cheekbones, and the flat side to apply the bronzer on my jaw line, and the base of my forehead. You just have to remember to take off the excess between each application. OK, now if you have to have just one brush, it's this one! This brush can be used for so many different things, I suggest that you take a look at this video from Procrastinating Pretty, she shows you different uses for the famous MAC 217 brush. The one I'm using here is the Zoeva Luxury Soft Defining Brush (n°227). And I use it to apply my highlighter in specific regions like the top of my cheekbones, under my eyebrows, or on my cupid's bow. I must admit that my eyebrows are very important to me, it took me a long time to get the shape that they have right now, and even now I'm not totally happy with the result. So even on those "no makeup" days, I still do my eyebrows. Sometimes I just use a pencil to fill in the gaps and to give them more shape, but if you want a more natural finish a powder is a must. And why spend a lot of money on an eyebrow brush when you can use a liner brush?! The one that I'm using is this n°317 from Zoeva (you may have noticed that I love Zoeva brushes), it has the perfect shape to apply any product with precision. You can apply your powder to fill in your eyebrows, you can apply any powder on your upper and lower lashline, or you can apply your eyeliner. And you, what are your essential makeup brushes?